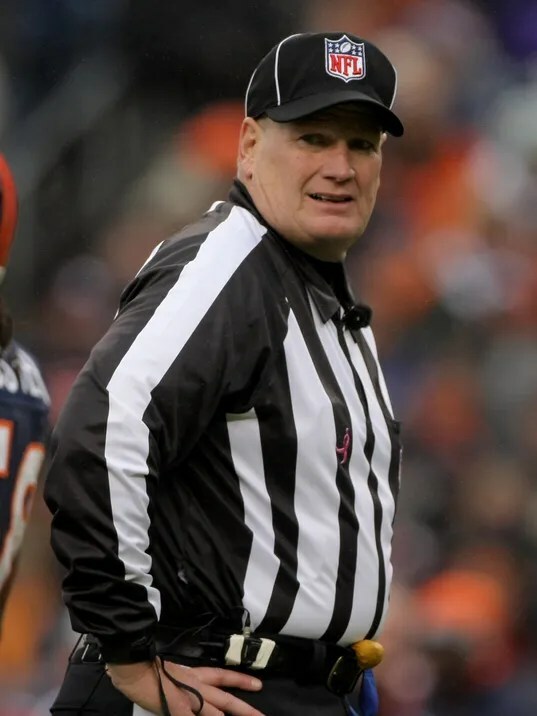 Bill Schuster will “work games through October, then undergo surgery to remove esophagus.” Read the full article “Cancer fight shortens ref’s NFL season” by Kevin Oklobzija from the Democrat & Chronicle. This entry was posted on Wednesday, August 12th, 2015 at 9:32 am and is filed under The Salgi Foundation - Esophageal Cancer Awareness, Early Detection & Research. You can follow any responses to this entry through the RSS 2.0 feed. Responses are currently closed, but you can trackback from your own site.